**Capture traffic during peak utilization times to get a good representation of the different traffic types. 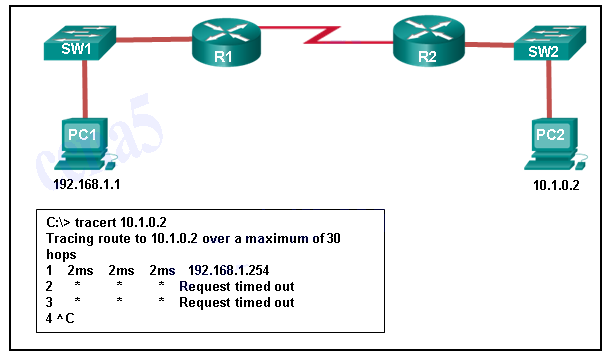 **Perform the capture on different network segments. **Never send the password through the network in a clear text. **Limit the number of unsuccessful attempts to log in to the server. 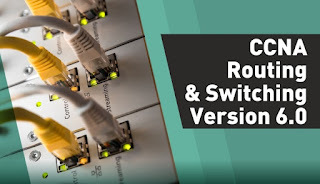 **It allows a secure remote connection to the router command line interface. **Give the router a host name and domain name. **Generate a set of secret keys to be used for encryption and decryption. **Something is causing a time delay between the networks. 19. Which statement is true about CDP on a Cisco device? **CDP can be disabled globally or on a specific interface. **The ARP cache is cleared. **It forces the trace to use IPv6. 25. Fill in the blank. Do not use abbreviations. 26. Fill in the blank. Do not use abbreviations. Publicado por El Guille en 4/19/2017 08:52:00 a. m.